Ray Ban Wayfarer sunglasses were designed in 1952 by Bausch and Lomb,Wayfarer were brought back into fashion in the late 2000s. As of 2007, Wayfarer were available in Original Wayfarer, New Wayfarer, and Wayfarer Folding styles. 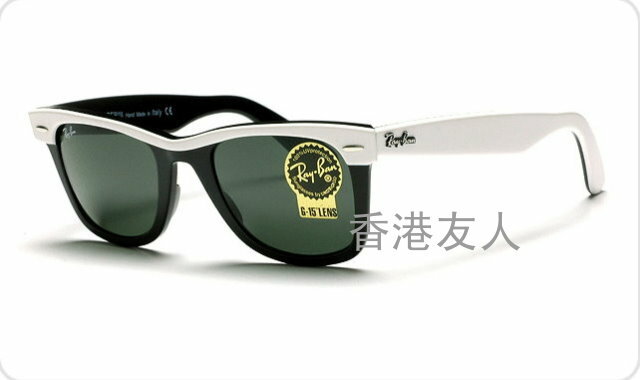 In early 2008, Ray-Ban released a line of "colorize" Wayfarer. These frames came in such colors as camouflage, pink, navy blue, and turquoise. 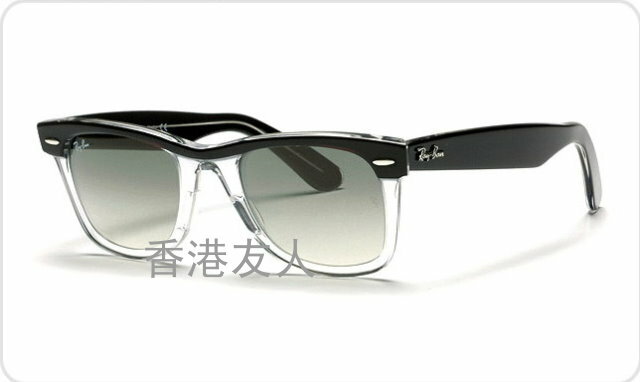 Other designs featured color-combinations like gold on black, red on tortoise-shell, and white on black. 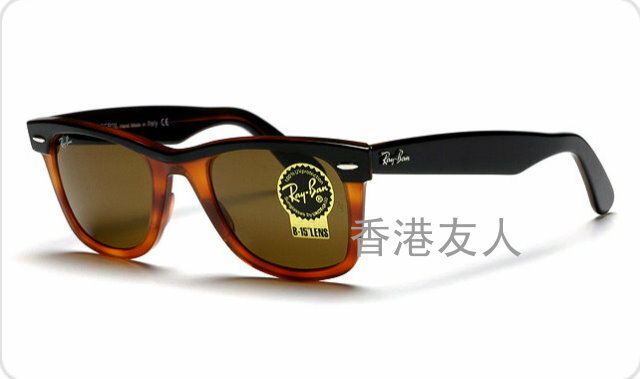 These new-edition Wayfarer were part of the Ray-Ban "Colorize" line.